From June to September. 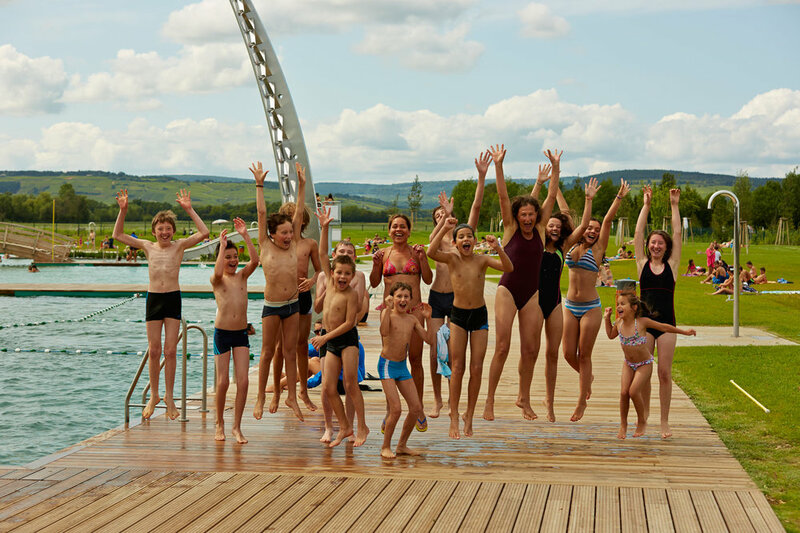 Aquatic climbing wall, slide, vine, diving board, 4 ponds located just outside of Beaune. See opening hours and cost. From 3 years old. 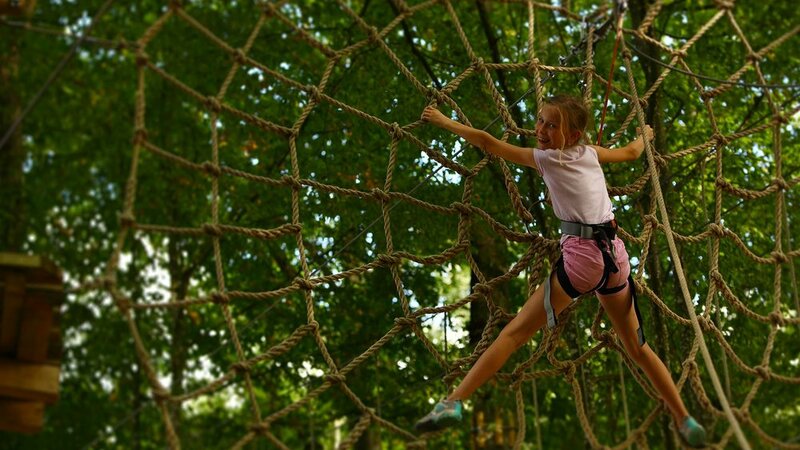 Crawl, climb, and jump between trees and obstacles at varying heights.